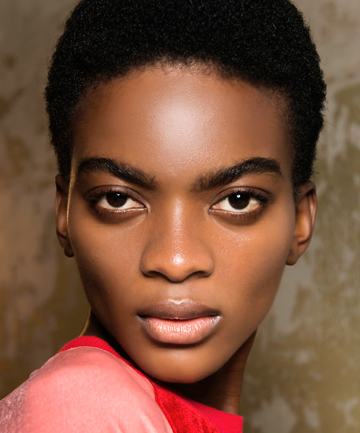 Everything you need to know to create the perfect-looking brow. Symmetry is everything (forget the whole 'sisters' thing) You may have heard that your brows should be sisters and not twins. While it's true that your natural arches may look different from each other, it's your brow specialist's job to make them look identical. Tammy Fisher, brow specialist and founder of Browtiste, says to make sure your specialist measures your brows so they align with your eyes. "If your eyebrows are too far apart, they tend to offset the eyes making them appear further apart," she says. "This will also cause them to enhance the appearance of your nose which we don't want to do." Instead, your eyebrows should begin at the bridge of your nose and align with the outer part of your nose to the corner of your eye. "This will also help to ensure the length of your brows is exactly where it needs to be," adds Fisher.